Heya, It’s December and Christmas is nearing!! 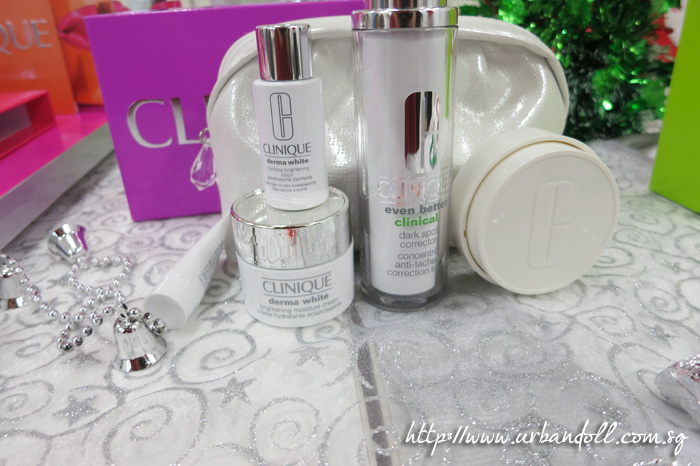 I was invited to the Clinique Festive Skincare Workshop a few weeks ago and am gonna share some stuff I learnt from the 2-hour session. 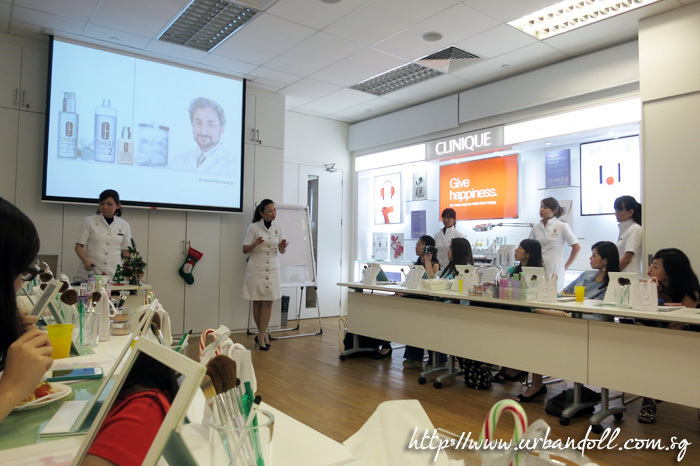 The Clinique trainers starting their presentation and the rest of us paying close attention. ANYWAY.. Can you see spot anything wrong in this photo? Removed my makeup with the Cleansing Milk. We also did the 3-step skincare routine. Cleanse, exfoliate and moisturize. 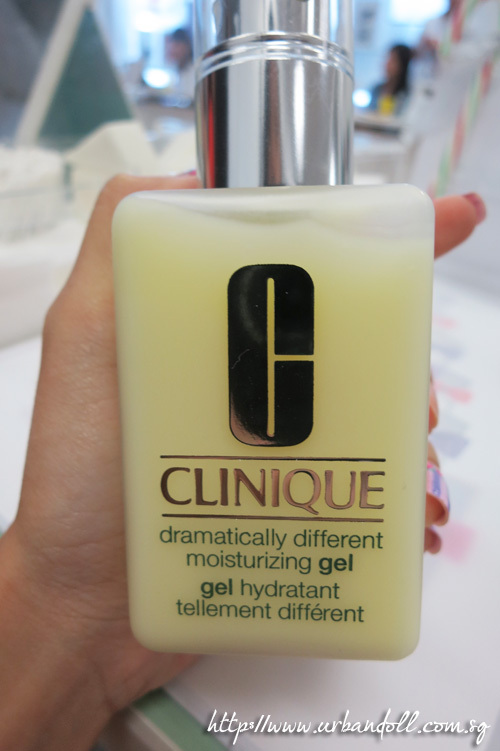 One of their best-selling products, the Dramatically Different Moisturizing Gel. These comes in two versions, the Gel and the Lotion. 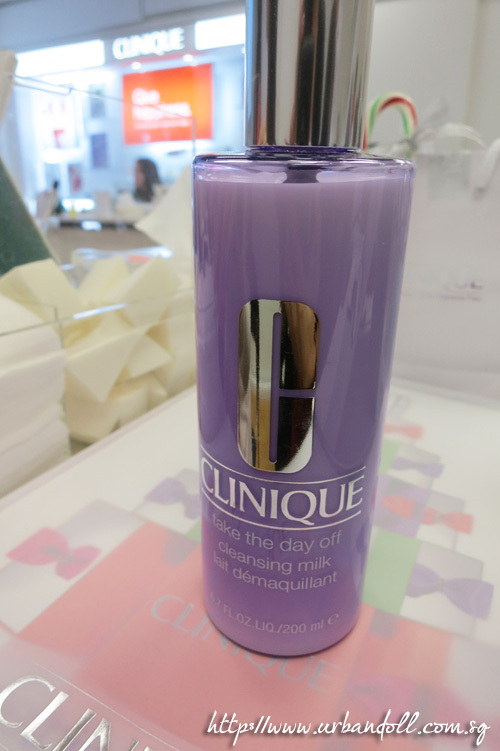 The Gel version is suitable for Normal – Oily skin while the Lotion is suitable for Dry skin. I used the DDM Lotion when I was in the USA because my skin was sooo dry it was flaking every single day and my lips cracked so badly I cringe at the thought of it. 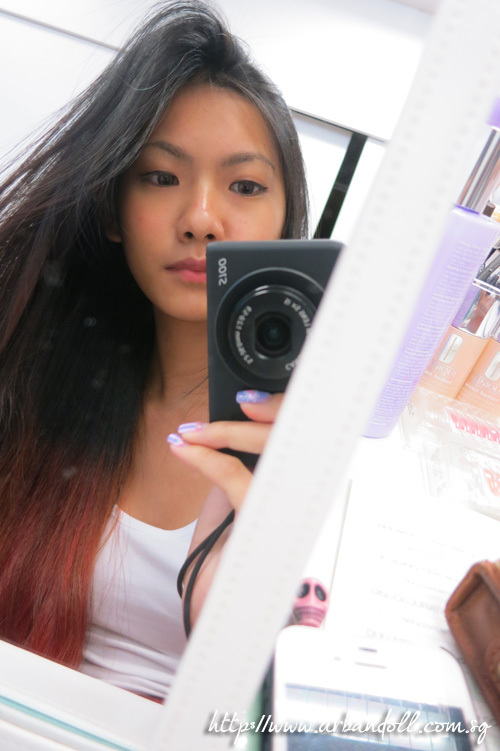 So thank you DDM for saving my skin while I was in the US (Read my New York blogpost and Miami blogpost)! 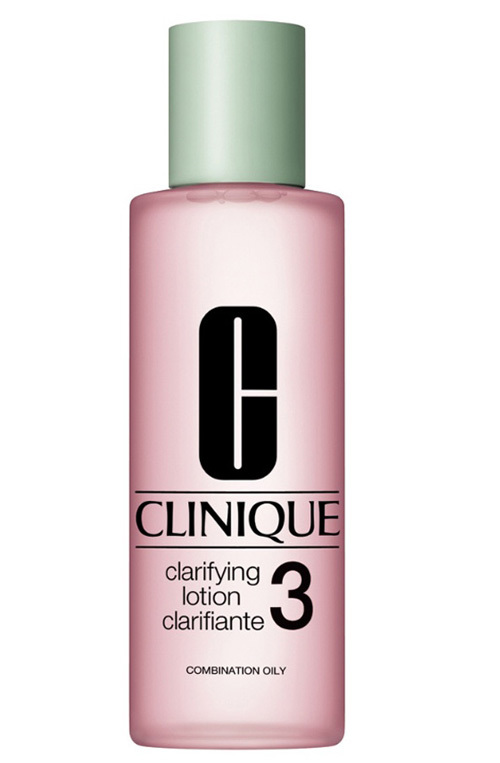 Now taking care of your skin can be as easy as 1,2,3! 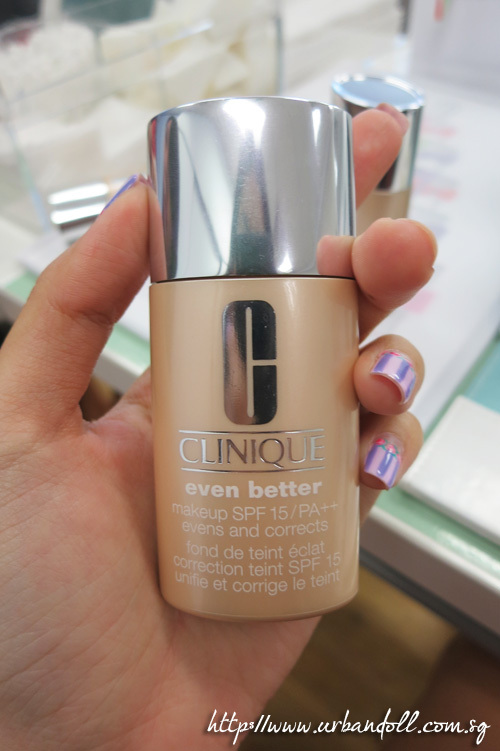 OMG this has got to be my favourite Clinique product out of all the ones I’ve tested. It’s a tinted sunblock with SPF 40. Girls, please always remember to apply sunblock on your face before you go out! With or without makeup. No matter rain or shine, always wear sunblock! You don’t know how harmful the UV rays are. And even if it rains, it does not mean the UV rays can’t get to you. As long as the sun exists, there will always be UV rays harming your skin. See how smooth it blends into my skin! It’s almost translucent and I love it. I’m not a fan of thick heavy makeup unless it’s for shoots or events because of the harsh lighting. 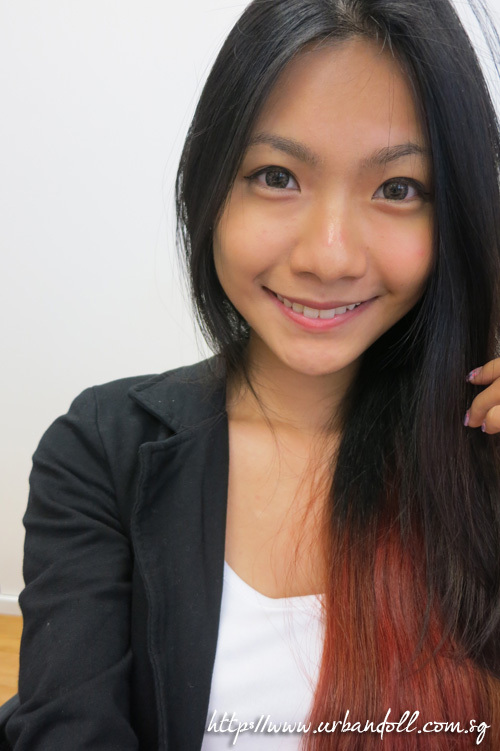 For normal days in school, I only wear BB cream. So with this product, I just have to wear it by itself since it’s a tinted sunblock. 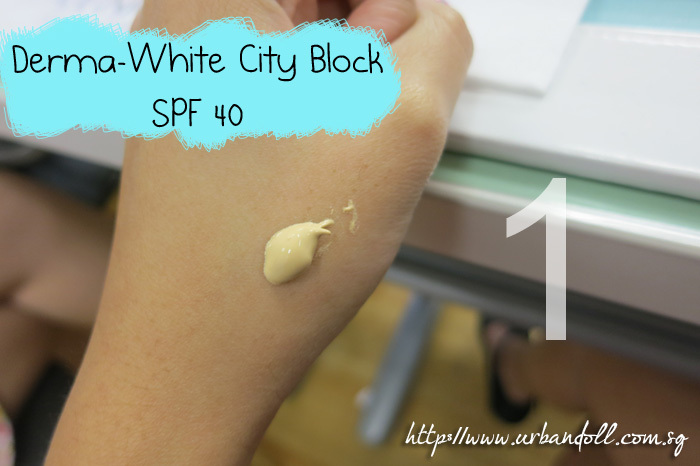 Don’t have to worry about forgetting my sunblock before my BB cream, heh. After applying the sunblock! 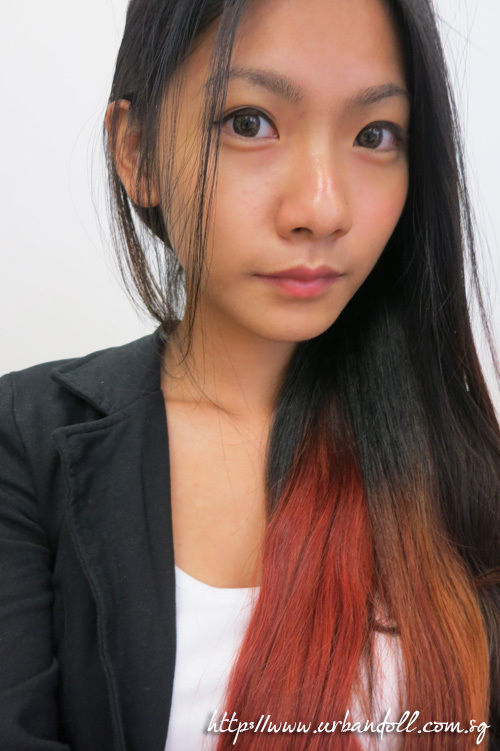 Please forgive my eyebags, my sleeping routine is officially screwed haha. I sleep at 3am every morning so it is no wonder my eye bags are in a horrible horrible condition. I’m werking on it (sleeping early), give me some time. 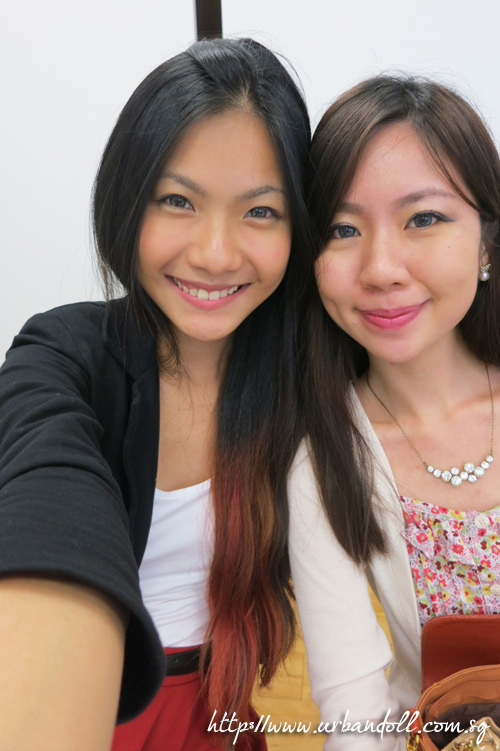 Was glad to have met Vivian, who also happens to be from NTU!! So coincidental. 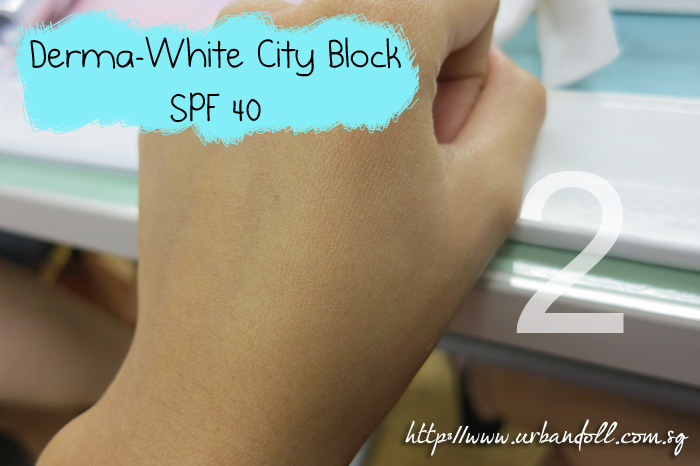 😀 We were extremely pleased and satisfied with the Derma-White City Block!! Both of us were raving about how we can wear this to school haha. After applying the Even Better Liquid Foundation. 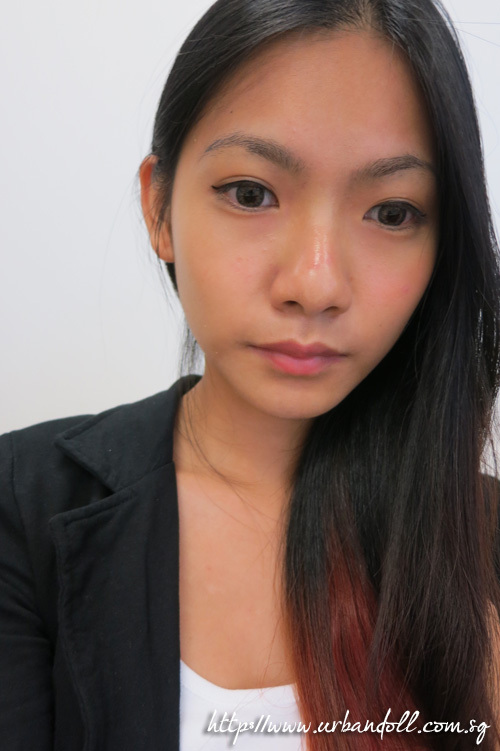 The skintone of the left side of my face looks a bit similar to the one on the right (with my foundation I came with). 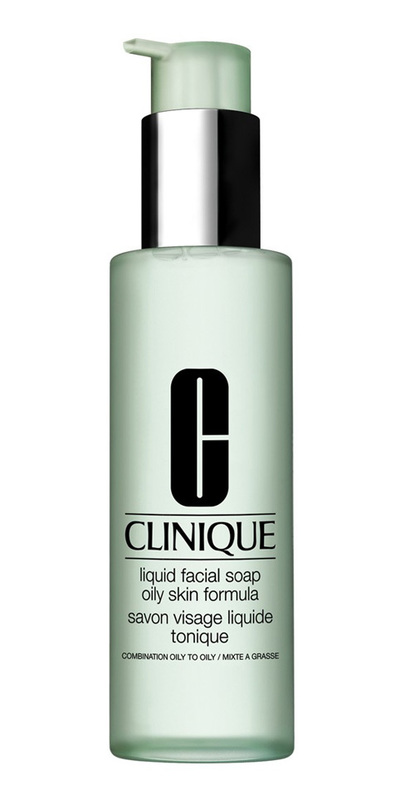 A closer look of my face after applying Clinique’s products! You can ignore the white patch near the edge of my eye, bits and pieces of the cotton pad came off when I used them that’s why. 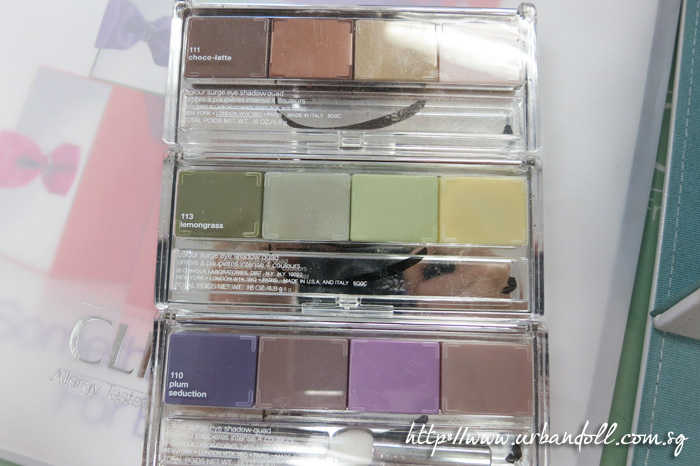 The Colour Surge Eye Shadow Quads! I tried on the 113 Lemongrass palette and was amazed at how eyes could look nice even in green! 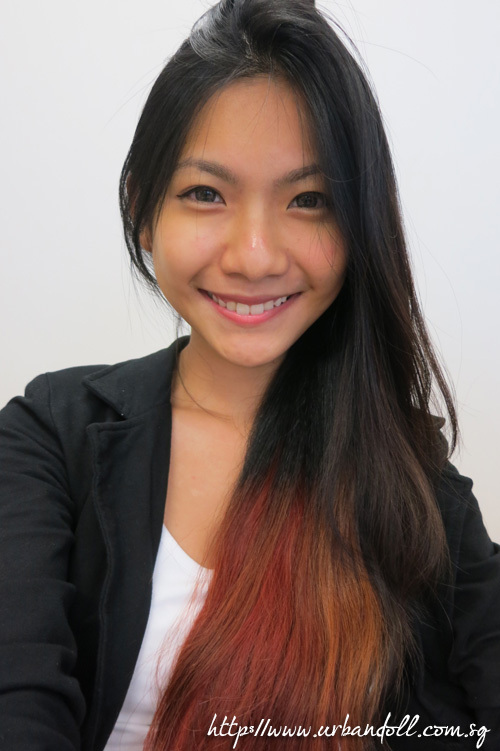 😀 I have tanned skin so it’s hard for me to wear colours on my skin. Would consider buying this palette. 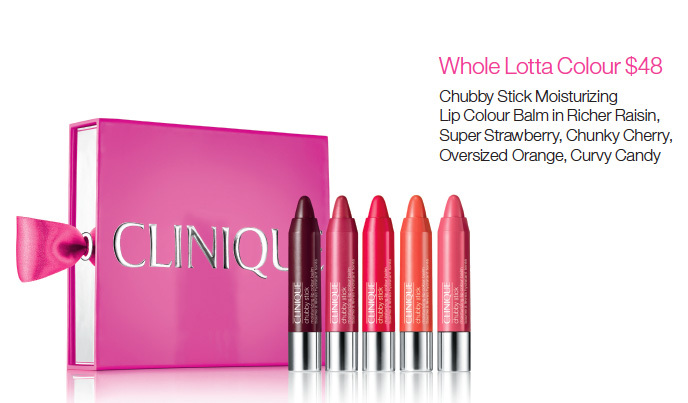 The Chubby Stick, a moisturizing coloured lip balm in four different colours. This Chubby Stick is multifunctional! Other than applying it on your lips, you can also dab a bit of it onto your cheeks for a natural blush! 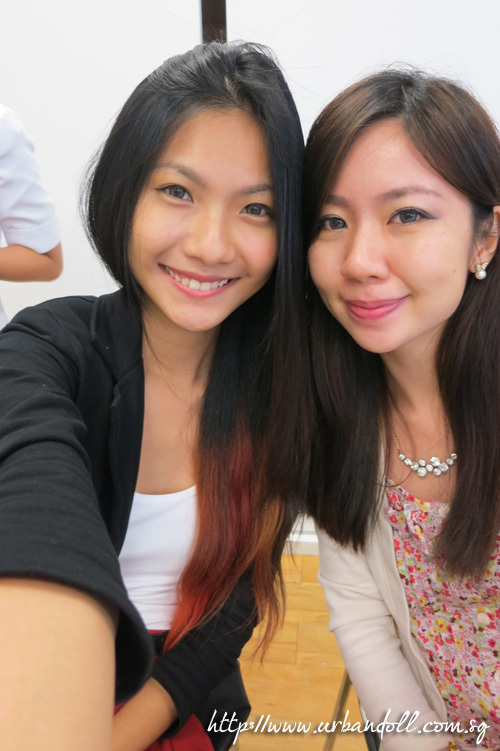 Vivan and me again, very satisfied after the workshop hehe. 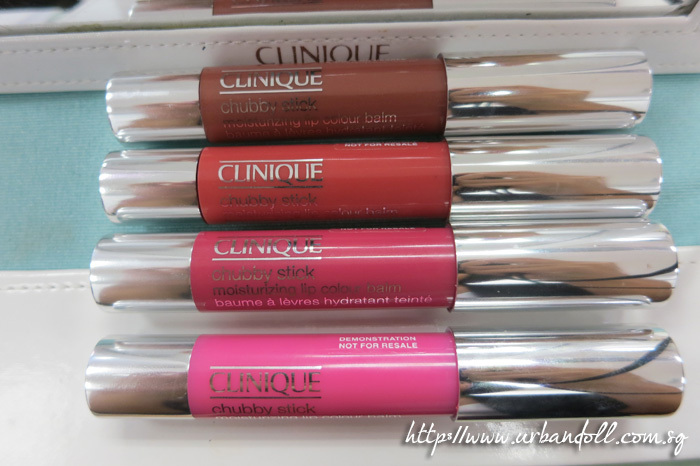 The Chubby Sticks in five different shades! Perfect for your girlfriend who loves colours. 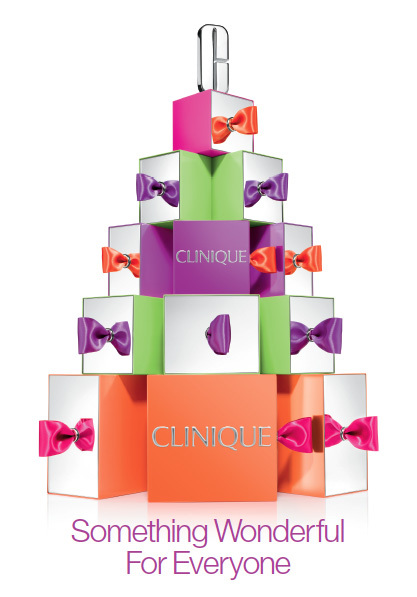 This gift set comes with super cute mini-sized Clinique products which are sooo easy to bring around. Would totally love it if my friends got this for me for X’mas haha. Wait.. How can we forget about our male counterpart? Of course, there is always something for everyone hehe. 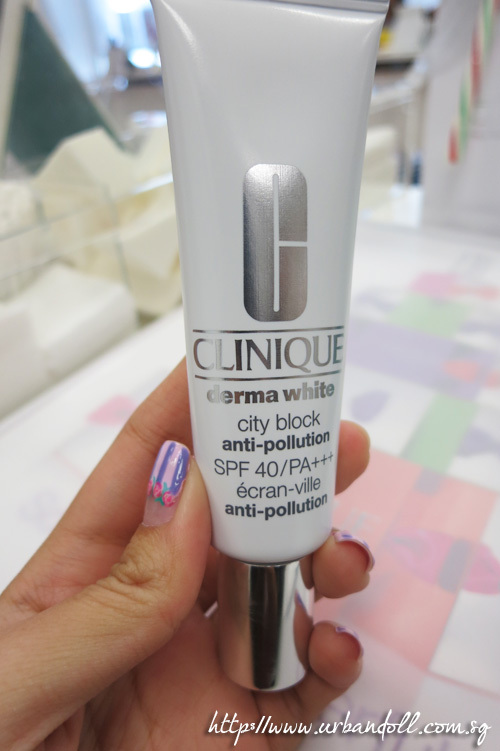 Hope y’all enjoyed this post and learnt a little more about Clinique!! Hello! I saw you at the event! I thought you were the prettiest and also one of the fiercest-looking. 😀 Haha. Oops! How’s the eye cream working out for you? You don’t seem to have written about it here.